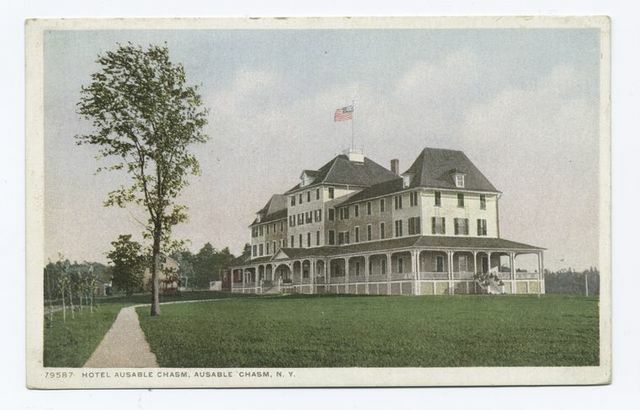 Hotel Ausable Chasm, Ausable Chasm, N. Y. 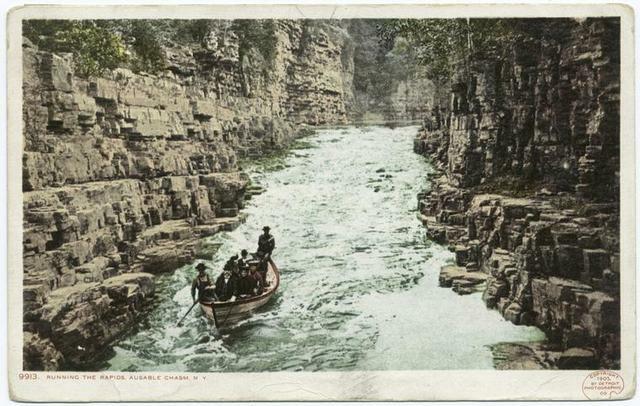 Running the Rapids, Au Sable Chasm, N. Y. Up from Table Rock, Au Sable Chasm, N. Y. "R.W. 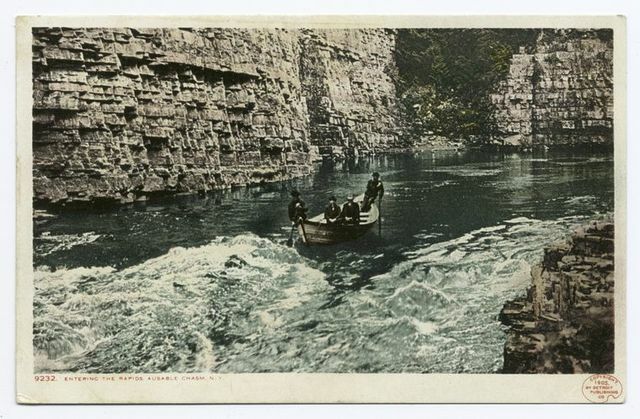 Adams, Steam Saw Mill, Clinton Co. N.Y.; Ausable Chasm on the Ausable River. Town of Ausable N.Y.; Birmingham Falls"
The "Devil's Covered Way," Ausable Chasm, N.Y. 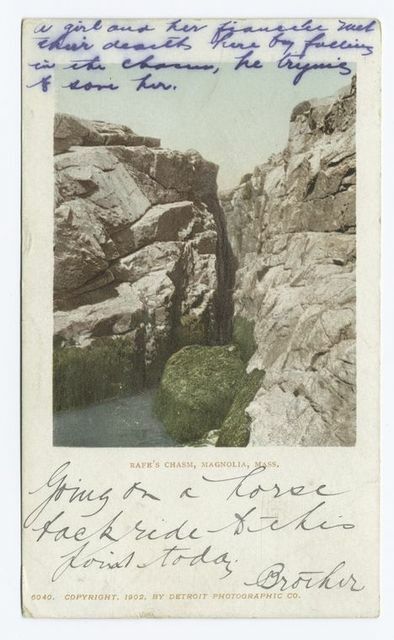 The Grand Flume, Ausable [Au Sable] Chasm. Running the Rapids, Ausable [Au Sable] Chasm, the start. 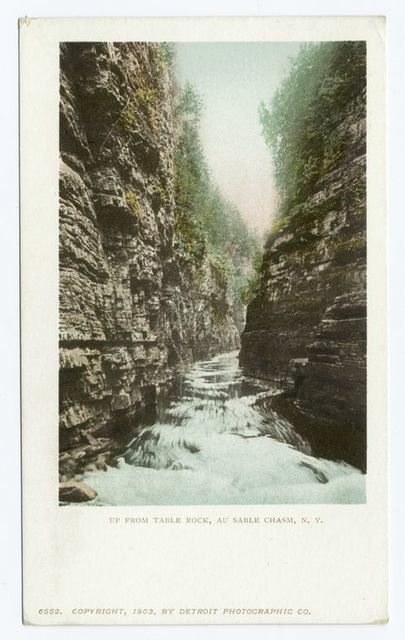 Below Post Office, looking up, Ausable Chasm.